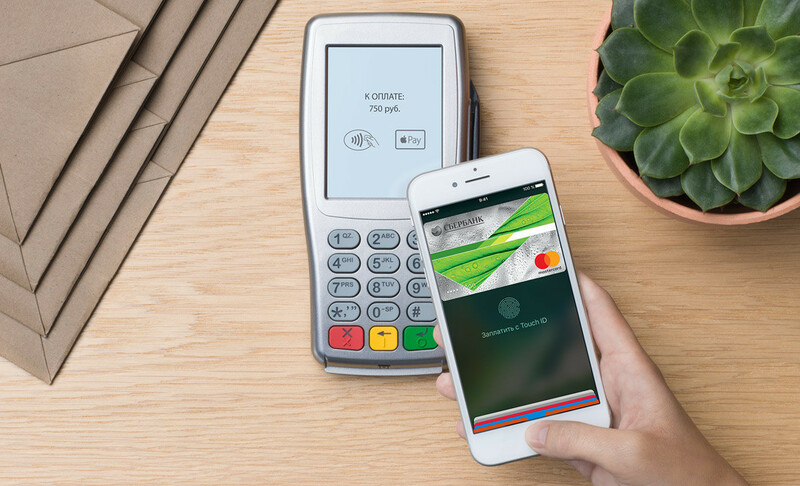 Apple has just expanded the availability of its mobile payment service to be operable in a major new market: Apple Pay has launched in Russia, making the country the 10th major region that supports the mobile payment service. 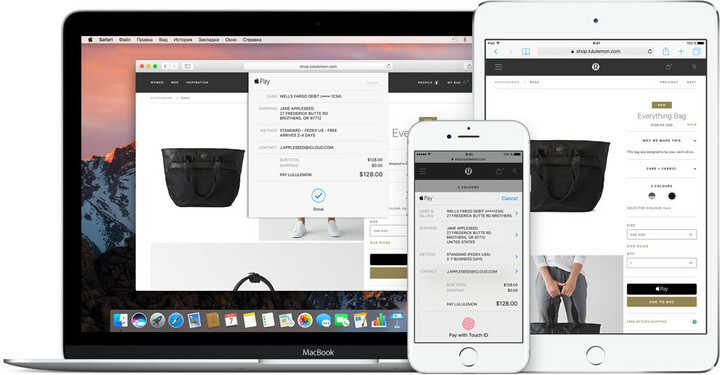 As indicated in the newly posted Apple Pay webpage on Apple’s Russian website, Apple Pay in Russia works initially with cards issued by MasterCard and the Moscow-based Sberbank. Its partner retailers at launch include Azbuka Vkusa, Atak, Auchan, BP, M.video, Magnit, Media Markt, TsUM, and the authorized Apple reseller re:Store, with Burger King and Eldorado said to soon opt in to also support contactless payments with the service. Apple Pay can also be used in Russia for transactions on supported websites and in compatible iOS apps. As mentioned, Russia is the 10th major region to support Apple Pay. 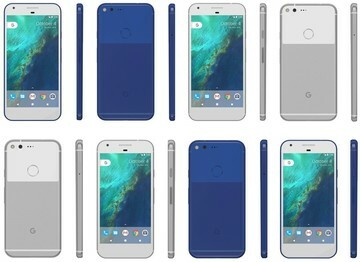 It joins the following in the group of regions where the service is available: the U.S., the U.K., China, Australia, Canada, Singapore, France, Hong Kong, and Switzerland. According to Apple’s relevant regional website, support for the service is coming soon to New Zealand. Apple Pay is also expected to be launched in Spain within the year. 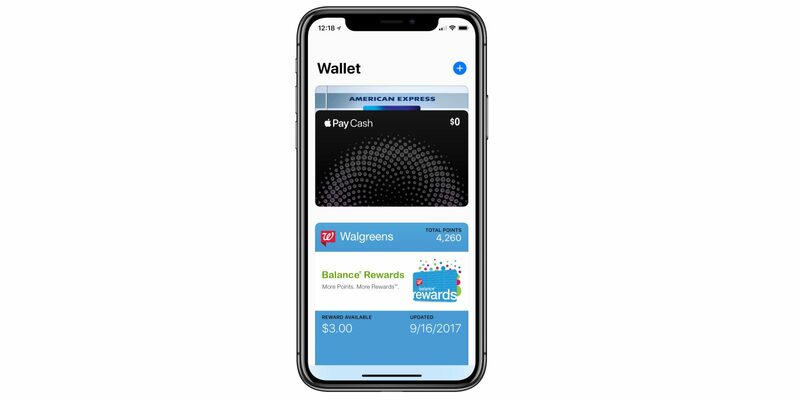 Originally launched in the U.S. in October 2014, Apple Pay is a mobile payment system that allows users to link credit and debit cards and make secure payments at contactless points of sale in shops, in apps, and on websites using compatible Apple devices.